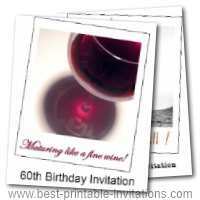 A friend of mine recently celebrated her sixtieth, and I wanted to add a nice selection of printable invites for her to choose from. Well, you only have a 60th birthday once! 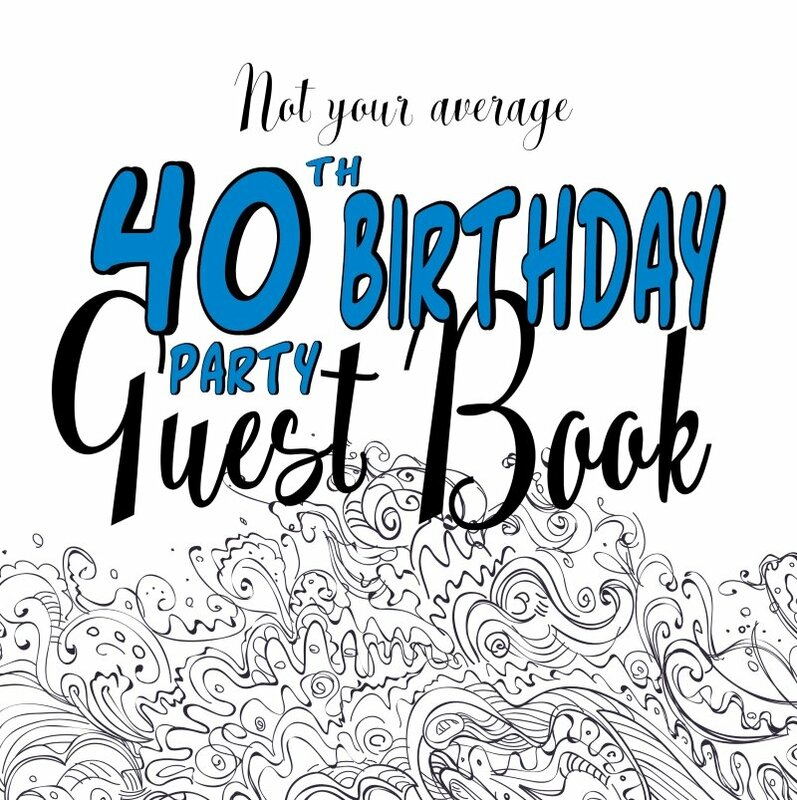 Whatever type of party you have decided to hold to celebrate being sixty, then I hope the right invitation is here for you too. 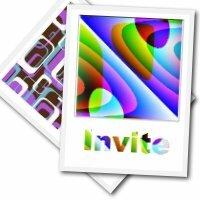 My invites are easy to print - and best of all there is no charge and no having to sign up for anything. Just choose the one you like best, and print it straight away. I bet you haven't got to sixty without recognizing a good deal when you see one! 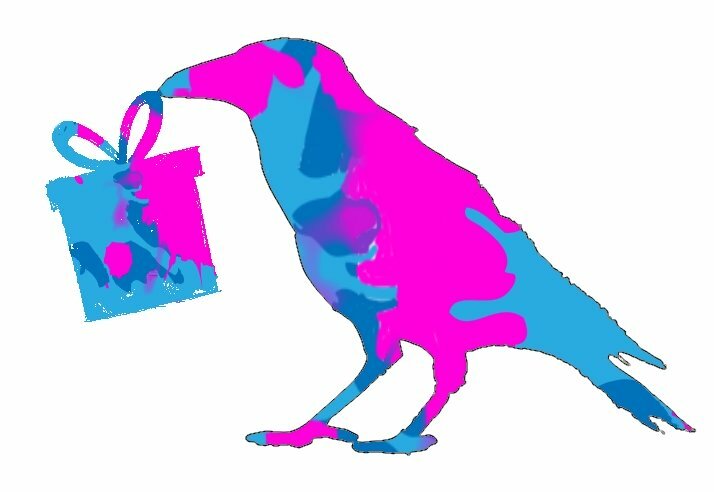 This invite is bright and bold. It looks very stylish printed onto crisp white paper. It prints two copies per page so you will need to cut the invites apart. 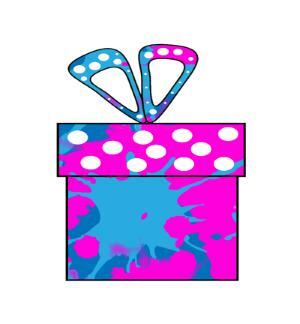 Two great designs that your guests will have fun receiving. Choose from 'Maturing like a Fine Wine' or 'Not Quite Over the Hill'. Is the Party a surprise? 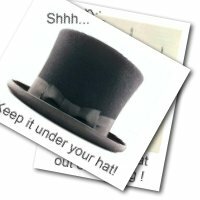 Tell your guests to keep it under their hat! 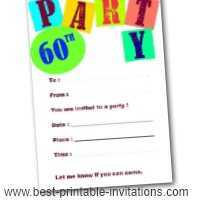 Not specifically for 60th but might be perfect for your event. 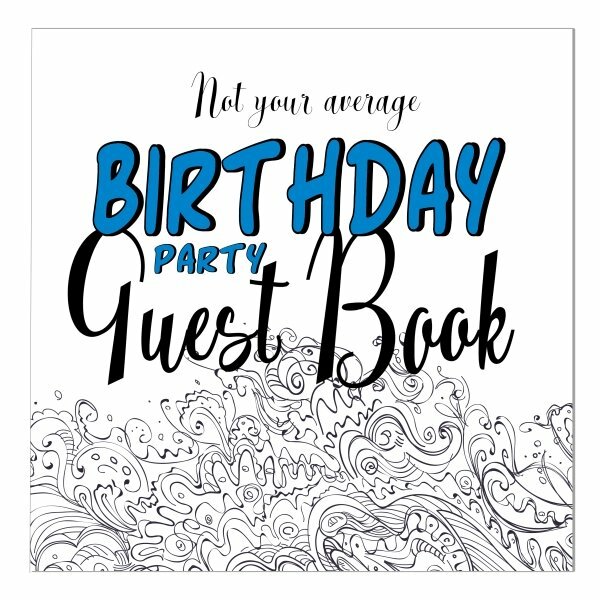 Not specifically designed as a 60th birthday invitation - but these are one of the most popular invites on my site, and suit all types of party. 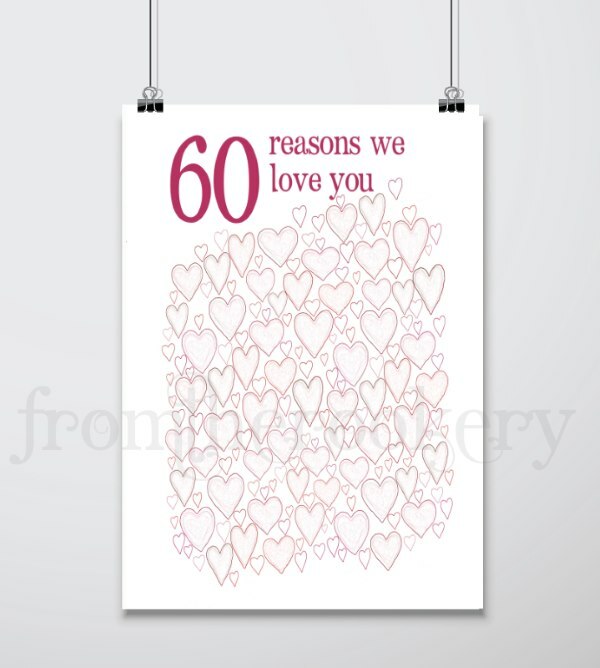 This beautiful poster contains 60 hearts for you to fill out reasons you love the birthday girl! It makes a lovely personalized family gift - or use it at a party and get the guests to sign their greetings.